As many of you know, in April of this year we recognized an amazing group of women with our 2018 Humanitarian Award. These women chose to confront their abuser, Larry Nassar, and the systems and institutions that enabled him to abuse so many young women and children. The Sister Survivors spoke in court, at rallies, and in hearings as part of their concerted efforts to rid sport of its culture of abuse. We spoke with one of these Sister Survivors, Trinea Gonczar, in June for our GSD podcast. Trinea is now working with Wayne County SAFE to advocate for other victims of sexual assault, and in the podcast she shares what she has learned about sexual assault and abuse and what all of us can do to prevent it. We are also delighted to share the highlights from the award ceremony, which includes portions of Kristen Bell's speech and the speeches of the award recipients. 2018 Athletes in Excellence Award. 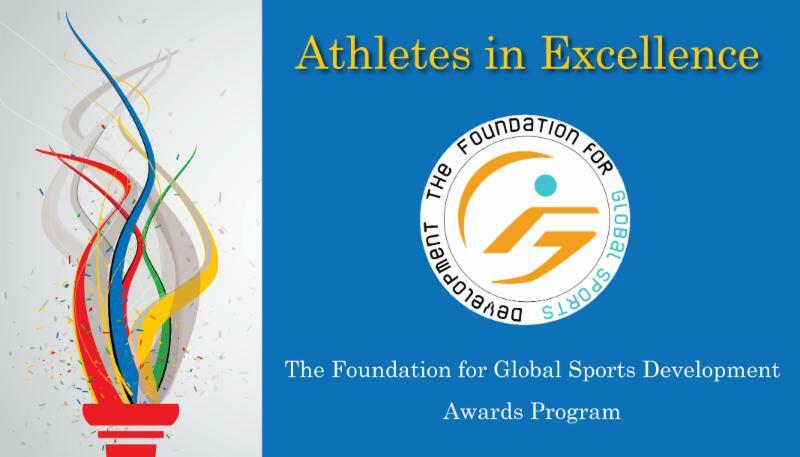 This award recognizes elite-level athletes who use their achievements in sport as a catalyst to inspire positive change. Our athletes in excellence are acknowledged for their outstanding efforts in community outreach, humanitarianism and youth mentorship. As part of the award, recipients will receive a $10,000 grant, enabling them to pursue their passions and create even more positive change. Kudos to Angel City Sports for their successful 2018 Angel City Games! 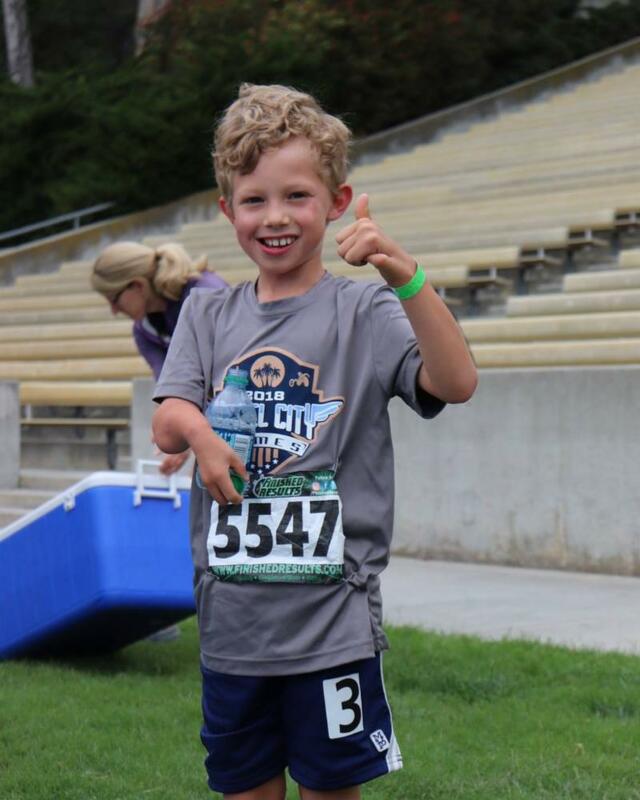 Over 300 adaptive athletes participated in the four-day event in Los Angeles. We are thrilled to support Angel City Sports and the annual Angel City Games, and we enjoy watching their community grow as they welcome more youth and adults into the world of adaptive sport. To learn more about this organization and the event, please visit their site at: www.angelcitysports.org.